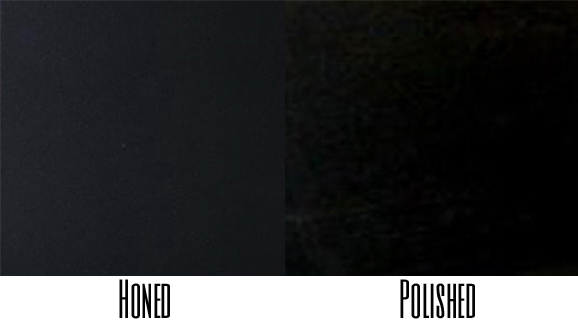 Different stones allow for different textures, as well as additional textures that may not be shown here. 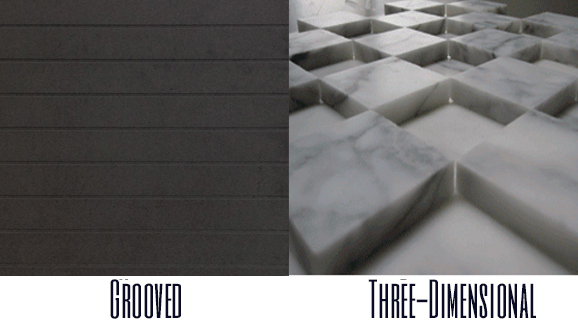 Be sure to ask your StoneSheets Representative about textures and designs available for selected stones. First Quality Stones and Custom Block offerings unavailable to most companies. Rare stone matches, and custom blocks to meet any budget or design - we find the stone to work for your project. Finest Quality Substrate Materials - Adhesives, Aluminum Honeycomb, Polymer Composite, Fiberglass, Ballistic Components and More! We do stone best - we do not try to do things outside our expertise, so we work with the best materials in the industry and stick to assembling the best material available. The best components make the best products. Highest quality manufacturing techniques and machinery with the tightest variances in the industry. Our quality manufacturing is triple checked, ensuring the stone, bond, and final product is compliant and ready to install when it is received - we maintain standards unmatched in our industry, and gladly accept the most challenging projects with confidence. 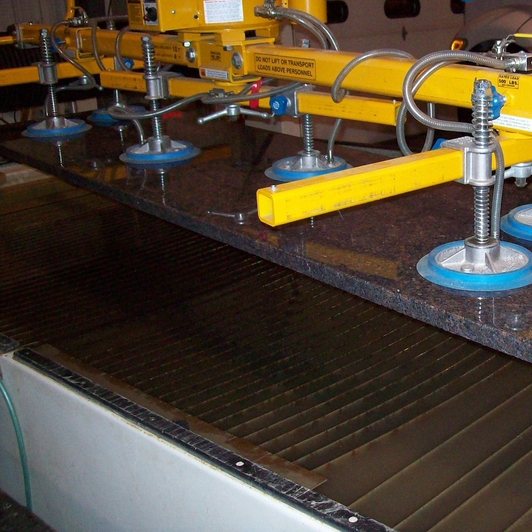 Most stone companies buy slabs, which are two steps further down the supply chain than the position we purchase. 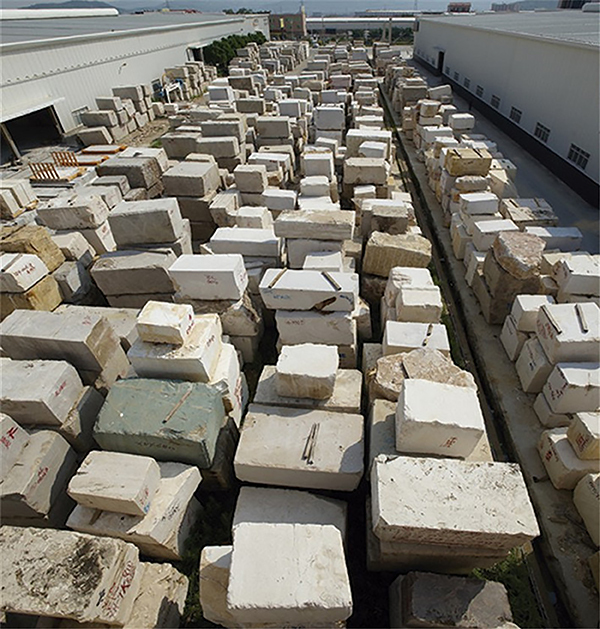 Relationships must be long standing and vast to purchase quality blocks from quarry sources around the world; our foundation in the stone industry has not only built these relationships, but ensures we are providing only first quality blocks. 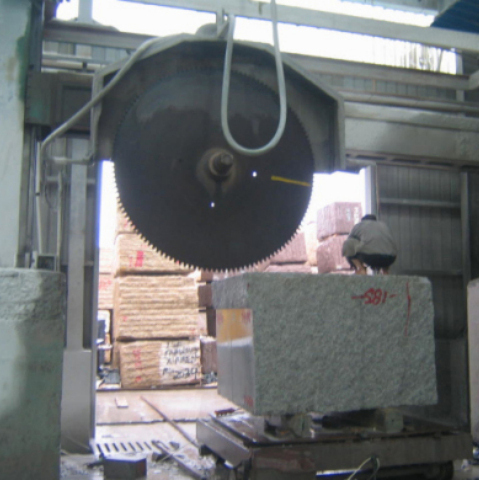 Stone blocks require processing on equipment most stone companies do not possess; as a result, we control the cutting quality, polishing standards, substrate materials, and bonding quality, ensuring the finest quality material is provided to our customers. 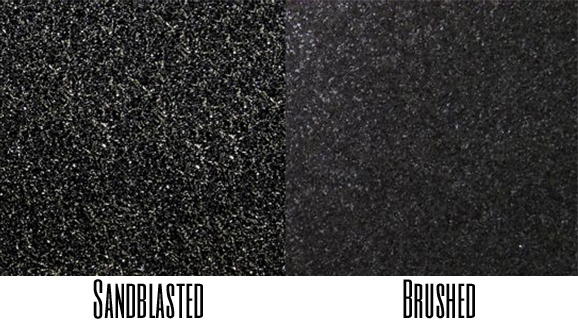 At StoneSheets Materials we focus on making sure every step of the manufacturing process uses the finest quality components and techniques, making StoneSheets a trusted source for advanced components - include ballistic options - to create the most advanced materials available in the world. 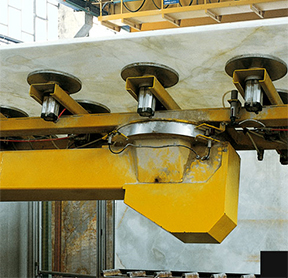 Our techniques have made us the chosen manufacturer for the most precise design demands; strategic line, reinforced bonds, unique shapes & textures- there is no design we have seen that we cannot execute. 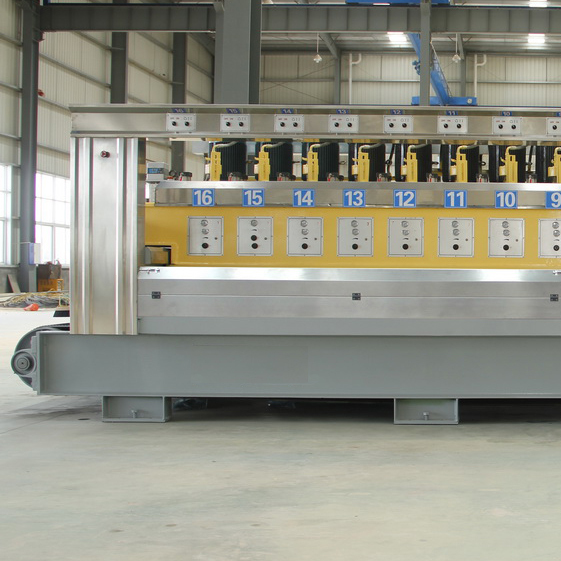 Manufacturing tolerances are held to the tightest precision, unmatched in the industry, making coordination of multiple trades on projects easy. 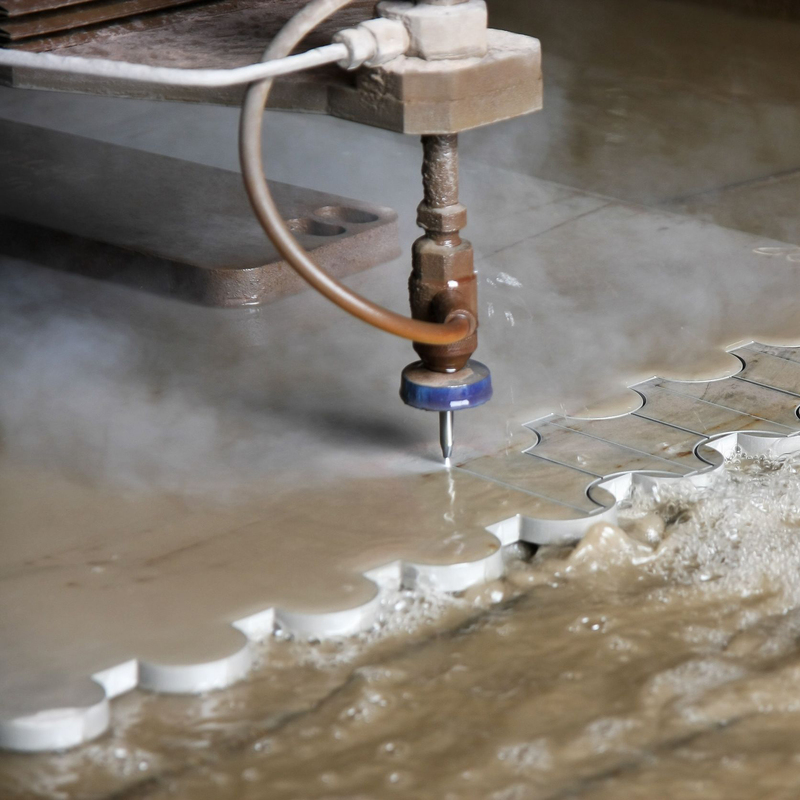 As a result, we have had the pleasure of working on some of the most complex & unique projects all over the world, supplying the most technologically advanced stone products in the industry, simplifying installation. The extraction of blocks is just as important as the quarry selected for the specific mineral extraction. 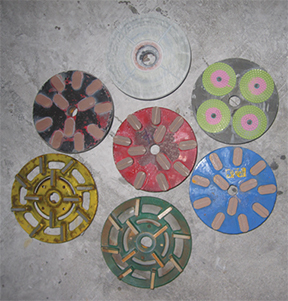 The main two types of techniques are explode mining and band saw cutting and drilling. 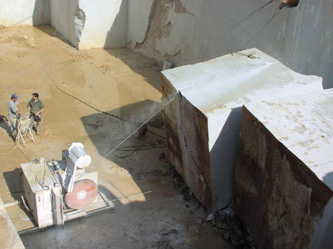 When explode mining is used, micro-fissures and fissures are often present within the stone, leading to quarries tending to repair such cracks during the slabbing process. 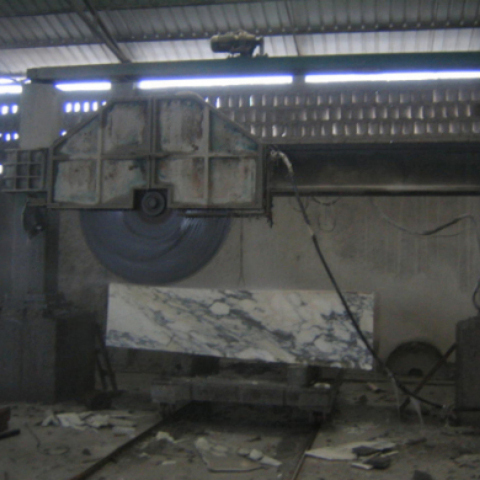 StoneSheets is very careful to select the best stone from quarries that use the finest techniques, and because we manufacture from block positions, we can control and ensure that no shortcuts or repairs are taken, and no unnatural fissures are present. Quarries often produce multiple named stones from different areas of the quarry. 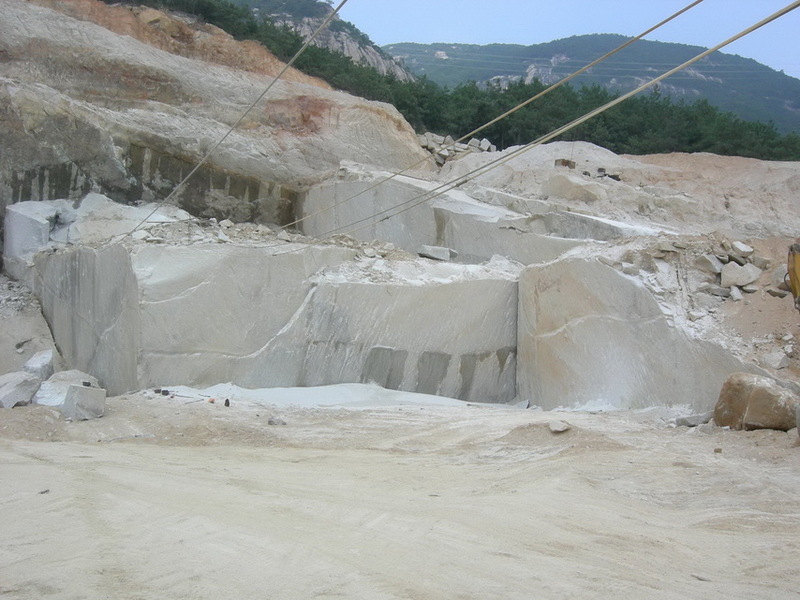 Block extraction requires monitoring areas of quarry used for extraction, and large projects, which demand consistency in stone color, require extraction from the same area of the quarry. 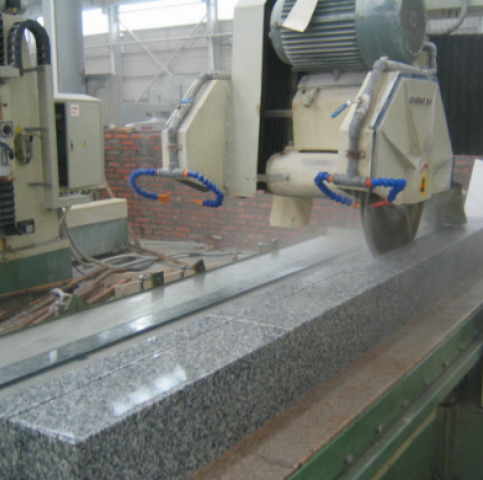 For large projects, StoneSheets is careful to ensure color consistency in the extraction area, making sure it encompasses enough area to take the entire project into consideration. Whether your project is in phases, or all at once, no task is too big for us to easily accommodate, taking into consideration all your requirements and preventing problems in areas not foreseen. Because we carry such a wide variety of materials, some quite rare, StoneSheets has block resources unavailable to most. 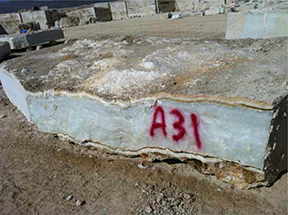 We pride ourselves on offering some of the purest white onyx, rarest gem stones, and matching difficult existing stone on projects with quarry resources that are not offered to the masses. 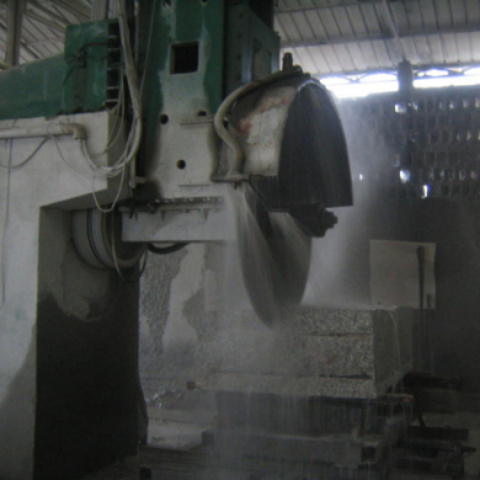 We have accommodated special stone extractions from Nigeria to difficult Middle East areas for our customers, and can continue to offer these select stones to our customers, setting StoneSheets apart from our competition. 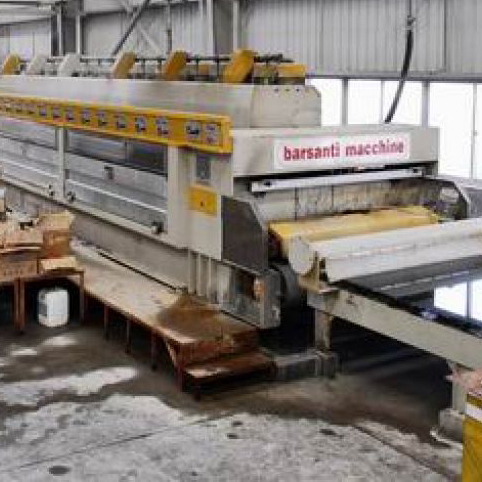 We look forward to your most difficult stone tasks - ask our representatives what we can do for your project.